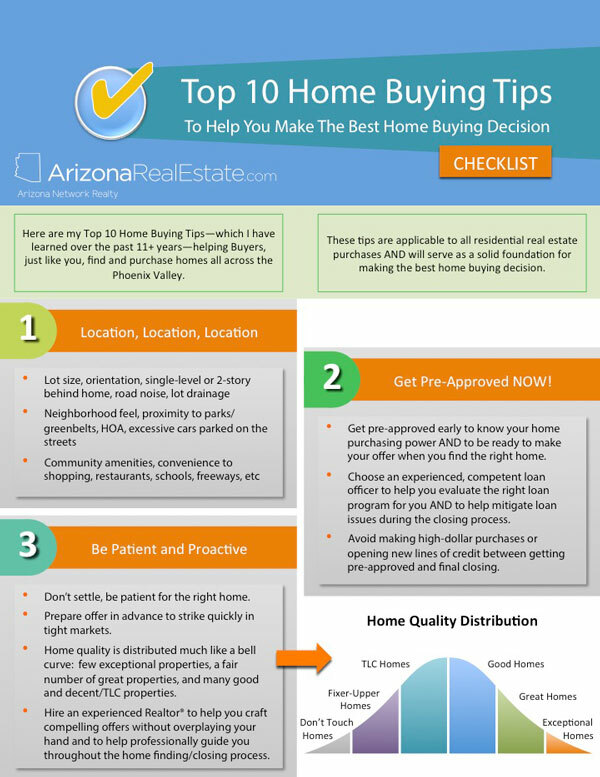 Here are my Top 10 Home Buying Tips (formally posted as the Five Basic Home Buying Principles) I have learned over the past 11+ years helping Buyers, just like you, find and purchase homes all across the Phoenix valley. These tips are applicable to all residential real estate purchases. Learn and apply these top 10 home buying tips to help you make the best home buying decision. Free Bonus: Click here to get access to a free PDF home buying checklist that illustrates all 10 tips from this post PLUS 2 bonus tips. If there is ONE singular feature, which is paramount and overrides all other home buying considerations, it is "Location, Location, Location." While many are familiar with this old real estate adage, there are far too many home buyers who do not fully understand its implications or simply choose to ignore it. Why is "Location" repeated three times? The best why to explain is with a picture. The first, innermost circle as you can see is the "lot" itself. Lot size - do you prefer large lot for kids to play or smaller lot for easier maintenence? What's currently (or planned for the future) behind the lot - is there a single-level or 2-story home, apartments or business park, roads, a greenbelt, a park, a golf course or a lake? Space between neighborhing homes - do you have enough "elbow" room? Proximity to major roads, power lines, railroad lines/crossings, airports, and/or flight paths - how intense or loud is the noise from these location factors? Vegetation - are trees and vegetation planted sufficiently away from the home as roots from older, mature trees and plants can affect sewer and drainage lines to and from the property? Lot drainage - is the lot properly graded to divert exess rain water from pooling around the house? 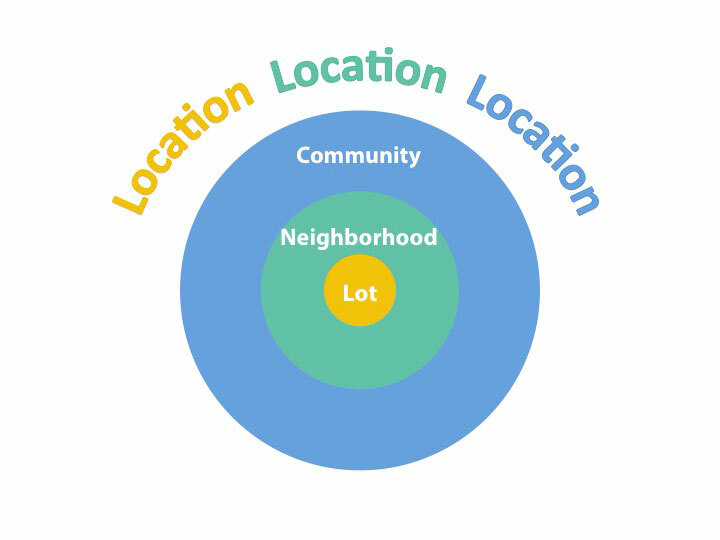 The second, larger location circle is "neighborhood." Do neighboring homes appear to be well kept and maintained? Is there an HOA or multiple HOAs, and if so what are the fees and potential assessments for each? Is the neighborhood gated, and if so, is the gate(s) manned? Where are cars in the neighborhood parked - are cars typically parked in the garage, on the driveway, or in the street? How wide or narrow are the streets? Are the streets designed to accomodate adequate guest parking? The third, and final location circle is "community." By resolutely following Tip #1, you will NOT ONLY enjoy your new home more fully BUT ALSO avoid making a potentially costly financial mistake. While financing is not a system component, feature or update in a home, getting pre-approved early is one of the top two home buying tips as you will know how much home you can afford AND you'll be ready to make an offer when you find the right home. Getting pre-approved early and staying credit worthy will eliminate much of the stress involved in the closing process. An all cash purchase of course eliminates much of the stress, but most homebuyers will need to borrow funds to purchase their home. Finding an experienced, competent, and professional loan officer will help to mitigate much of the closing process stress. Remember, you and your lender will need to sign the pre-approval letter, which should be produced using the AAR Pre-Qualification Form. To boost the value of your purchase offer in the "eyes" of the Seller, be sure your loan officer processes your loan application through your respective loan's automated underwriting system and to note this on the AAR Pre-Approval Form. Once you've been pre-approved--be diligent and don't forget--to avoid opening new lines of credit, making high-dollar purchases, or moving money around between accounts. Lenders want to see stable, reliable borrowers and engaging in these activities may result in your loan being declined. I cannot emphasis enough the importance in selecting the right lender, getting pre-approved early, and remaining credit worthy to help reduce stress and to ensure the loan is funded and closed on time without any “last minute” surprises from your lender. and many Good properties, including decent homes requiring some "tender loving care (TLC)." Any one of these quality type homes--except "Don't Touch" homes which should be avoided by most home buyers--should be fine to purchase, so long as it matches your expectations. In like manner, TLC homes may also provide a fantastic opportunity for home owners to purchase these homes for undermarket value and transform it into a beautiful place to live. Location, features, finishes, upgrades, cleanliness, and maintenance levels all contribute to the property’s overall quality grade. A word of caution ... beautifully staged homes create more demand and will often sell for higher prices over similar non-staged homes but the handsome furniture, pretty wall-mounted pictures, and colorful pots & plants DO NOT NECESSARILY add to the quality of the home. When selling your home of course, staging is a great strategy to receive top dollar for your home in the least amount of time. For example here are several photos of a listing I sold in 7 days, which NOT ONLY exhibits a beautifully staged home BUT ALSO the A+ qualities we've been discussing. From a buyer’s perspective however, remember when you view a well-staged home to temper your emotions to be careful not be oversold with Seller's personal property that does not convey with the sale of the home. Are the grout lines in the new tile flooring crooked or is the tile layed unevenly? Are the new cabinets really new or are have they been painted over and mounted with new shiny hardware? Have the new baseboards or crown molding been cut with ugly gaps in the mitered joints? If this is the case “buyer beware”, for this is often a sign of a cheap fix-n-flip remodel and you may be buying a lesser quality home than what your originally thought. Resale homes have the biggest advantage in that they are available for immediate move-in. In addition features added to a resale home by the seller/owner can be purchased at a discount. For example, when a homeowner installs or replaces a soft water system, flooring, window coverings, or appliances they are generally paying full retail prices, whereas when they sell their home these upgrades usually do not add full retail value to the overall market value of the home. And the biggest difference to buying resale is the homeowner has already invested money into the front/back landscaping which will save the new home owner considerable money. New homes have the advantage of builder warranties, very little maintenance for a longer period of time, and new main appliances and building systems such as A/C, roof, windows, kitchen appliances, etc. Builders are also including more and more upgrades into the homes than they traditionally have in the past, but the front and back landscaping is usually not included, which can be very expensive. Even with the many upgrades included, a typical buyer will spend between 12.5% and 15% more than the base price for additional upgrades (not including landscaping) plus any lot premium. The downside is it’s kind of like buying a new car, as soon as you drive it off the lot you cannot sell it for the same amount as you purchased it, though in time when the market rises so will the new home’s value. New homes can take months to build and with today’s labor shortages the build times can significantly delay any planned move-in date. The fifth tip is "to evaluate the floor plan, features and upgrades, and the entertainment value of the home for your family, friends, and guests alike." Whether you are relocating for job or family purposes, looking for an investment property, or acquiring a second home there will come a day when you (or your estate) will eventually sell your home. Therefore, any unusual or peculiar features about a prospective home is likely to be viewed in the same light by potential future buyers for your home. Selecting the right lot location also plays a major role in supporting this first basic home buying principle. Ignore this principle and the financial consequences can be disastrous, as the usual remedy is to severely discount your sales price and experience a much longer time on market when it’s time for you to sell. Remember, single-level ranch style home casts the widest “net” for potential future homebuyers when it comes time to selling your home. "When is the best time to purchase a home?" 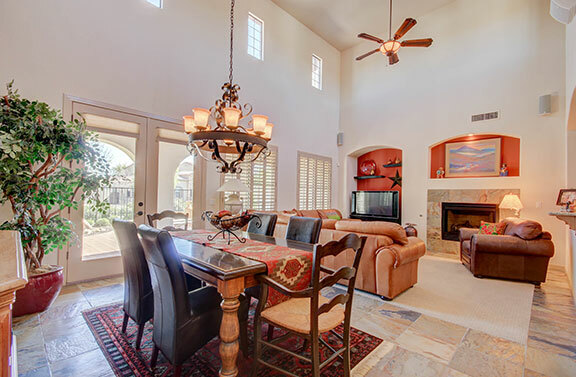 As one peer of mine stated the best time to buy real property in Arizona was during the third quarter of 2011, when the real estate market hit the bottom and home values began to steadily rise. Putting this historical fact aside, this question is truly impossible to answer as there are too many factors in play, FROM personal and family circumstances and preferences TO local and national economic influences. "It is impossible to accurately predict what the real estate or financial market conditions will be at any given time." "The best time to buy is when you have found the perfect home AND can afford it." "Are there any historical housing trends that may provide Buyer insights on the market?" For those Buyers who like dig into the housing data, there are some historical housing trends that may be useful to consider. 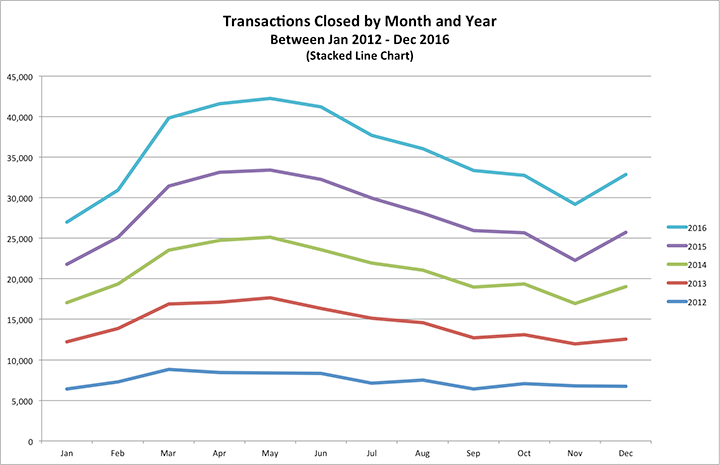 In this first stacked line chart, you can clearly see a trend where the most number of sales occur in the months between April and June or the 2nd quarter of each year ... this may suggest more demand (ie, harder to negotiate on price) during the 30-45 day period prior to these months when contracts are being executed. 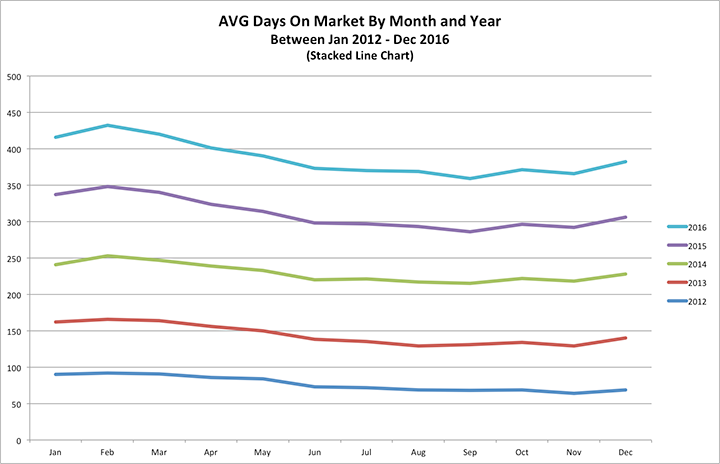 Here in the second stacked line chart, you can see the average Days On Market trend peaking in February of each year ... this may suggest Sellers having listed their homes in December may be more open to negotiating favorable prices. 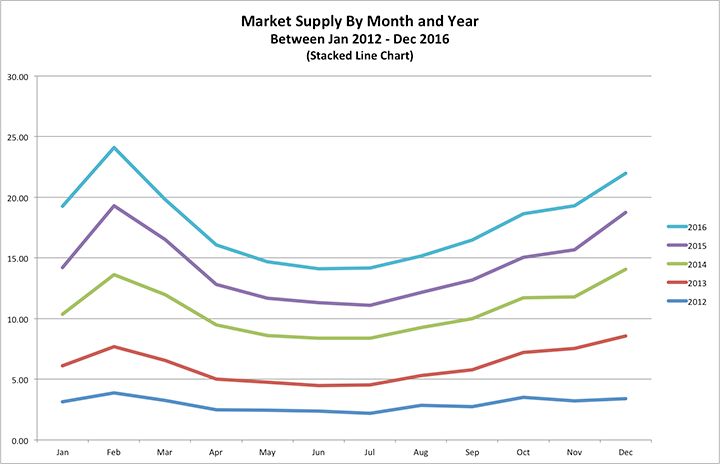 The Market Supply graph appears to confirm these two previous observations, in that market supply or housing inventory is highest in February of each year. Basic economics suggests when there is more supply prices generally soften. 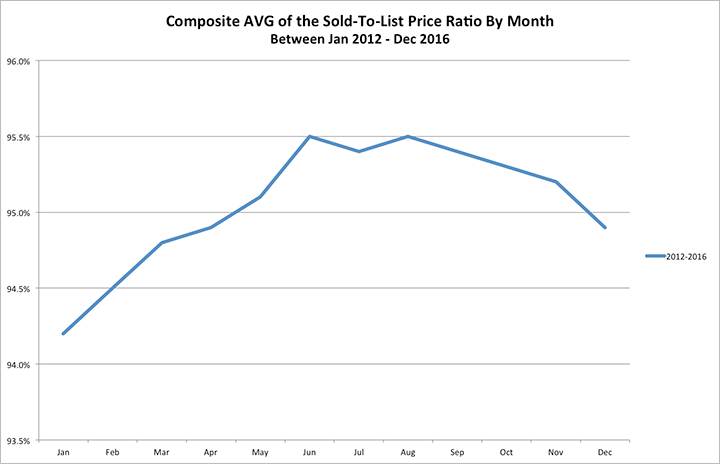 And finally the last graphic depicts the composite average of the Sold-to-List Price ratio. As the chart clearly illustrates the gap between the original sales price and the final sold price trends from the widest to the smallest between the first and third quarters of each year ... again, this confirms our demand and supply trends of the previous three graphics. In most cases the property's insurability is not an issue but it does need to be verified—along with the premium rates—during the Inspection Period (normally within 10 days of contract acceptance) as some property insurers will not provide coverage should the subject property have a poor or long loss history record. Another important insurability component is whether or not the subject property is located within a flood plain and if flood insurance is required as typical homeowner policies do not cover damage caused by floods. The cost of flood insurance can be significant to your overall mortgage payment, and so the premium should be ascertained at the very beginning (or before opening escrow) of the Inspection Period. And finally the property will need to have a clear title before taking possession to ensure you as the new owner you have free and clear title of the property and that there are no financial liens against it. Be sure to also examine and understand the title exceptions in Schedule B of the Title Commitment report. For most people buying a home is usually the largest single purchase they will make and so finding and choosing a knowledgeable, competent insurance agent who is backed up with a reputable insurance company is crucial. Once you've found the right home, negotiated the right price, secured a purchase contract, and have opened escrow with your earnest deposit you are now ready to perform your property inspections. Don't forget or delay to schedule these inspections early as the Buyer's Property Inspection Period is usually limited to just ten (10) days AND getting appointments set on the calendar with various contractors can take a day or two depending on their busines backlog. As you can see from the enumerated list below there are numerous property inspections that can and should be completed. But how do you know which inspections to do? For most residential homes completing a professional property inspection, a roof inspection, and a heating/air conditioning ("HVAC") inspection by licensed, bonded, and insured professionals would be satisfactory as a minimum core of inspections. I would also include a separate pool inspection if the property had a swimming pool/spa. Depending on the results from the property inspection, the age, and other characteristics of the home (like pool/spa equipment, septic, well water, etc) it may be necessary to complete other inspections. Not all home warranty companies provide the same coverage or level of service, so evaluate their various plans (and riders) and consult with your Realtor®. Cost of these plans vary considerably, but are often priced between $400 - $680 based on the type of coverage and riders included. 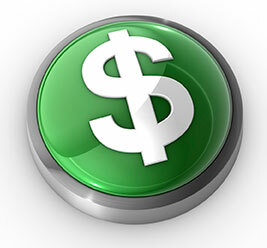 Most plans include a modest deductible between $45 - $65 per service call as well. Big ticket items, such has HVAC systems, can be costly to replace, so having a home warranty in place during the first year of homeownership provides peace of mind and financial relief should these covered policy items require repair or replacement. Be sure also your home warranty company NOT ONLY has a full replacment policy for these expensive items BUT ALSO covers the cost of appliance removal. Congrats! You just completed reviewing my Top 10 Home Buying tips checklist. I'm hopeful you found these tips insightful, practical, and easy to remember. Leave a comment to let me know what tip you liked best and what you have learned. Share this post with others using your favorite social media platforms. Finally, click the image below and enter your email to obtain my FREE Top 10 Home Buying Tips checklist PDF. This checklist beautifully illustrates all 10 home buying tips ... plus 2 other BONUS tips, including how turbo boosting your offer to win more deals. Click the image below to download the PDF now! 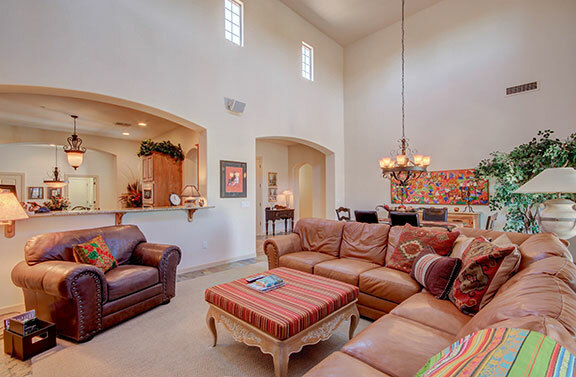 Arizona Network Realty and our team of real estate professionals are here to help. We are passionate about real estate and in providing you with exceptional customer service. We want to be your Realtor® and pledge to work tirelessly to exceed your expectations. Reach out to us through your preferred contact method ... either way we're happy to help and look forward to working with you. Awesome home buying checklist (Top 10 Home Buying Tips) article --- especially the Bonus Tips. I had no clue about the financial assistance programs that were available to me. LOVE IT!!! !